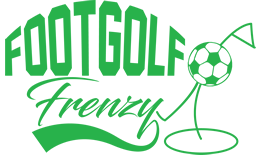 At Wexham Park Golf Centre in Slough is Wexham Footgolf. 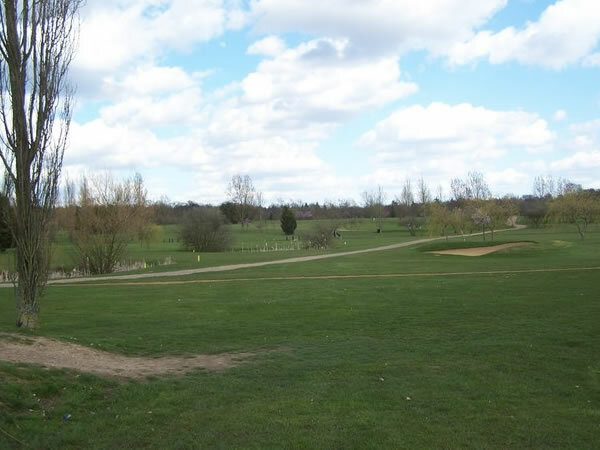 This is a notably family-friendly course in the heart of Buckinghamshire that is encouraging the growth of the game. The game can be played over 9 or 18 holes and this course offers plenty of scope for developing the skills of newbies and old-hands alike. Additionally, Wexham Park run children’s parties making it a popular alternative to the run of the mill kid’s parties available locally. There is a fantastic Clubhouse with a brasserie serving excellent food, as well as a bar with Wi-Fi, Sports TV and a patio overlooking the surrounding area. There are changing and shower facilities as well as plenty of parking. For those wishing to practice their golf skills you are welcome to use the driving range available. Ball Hire £1.00 (with a £5.00 Deposit) – You can bring your own ball.